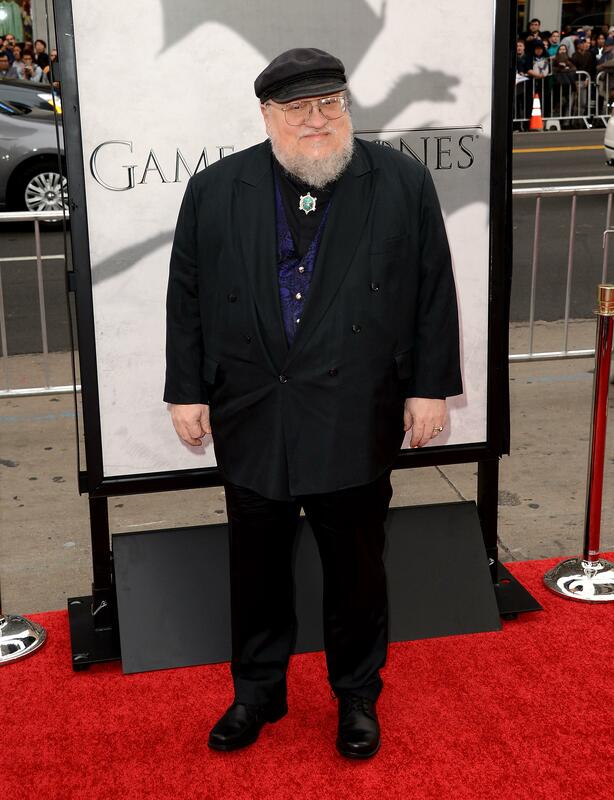 The World of Ice and Fire: George R.R. Martin breaks down to believe in Game of Thrones. Anyone upset that the new book—a sort of compendium of historical information about Martin’s fictional world—doesn’t advance the story in progress is missing the chance to have a deeper understanding of the Targaryens’ long-lost hold on the Seven Kingdoms and the world around them. (As is Daenerys, who was given the histories of her world as a wedding gift and neglected to read them.) “But you know who does know a lot of [the history]?” Martin teased. “Tyrion.” Tyrion, who likes to make sure the royals in his vicinity have the benefit of a good education, might be inclined to share what he’s learned, but without his influence in King’s Landing, Cersei, the Queen Regent, is ruling blindly.